We would like to bring to your attention some issues we are having with payments, which has lead us to implement some new policies at the studio. Firstly, payment in instalments for our 10 class pass is unfortunately not feasible for our small business. We kindly ask the full amount of $180 to be paid on the day of purchasing the pass, or the casual class fee will apply. Secondly, people who prefer paying via direct debit will need to show the approved statement to the teacher before receiving a new pass and taking class. If you refer a friend to NYC, we would like to offer you one class free to thank you for spreading the word. These payment policies also apply for the Introductory Class Pass. It is your responsibility to keep track of how many classes you have remaining on your pass. You’re very welcome to take the pass home with you and bring to class each time. We would prefer to spend our time further developing our training to give back to you, rather than searching through gruelling accounts all day! 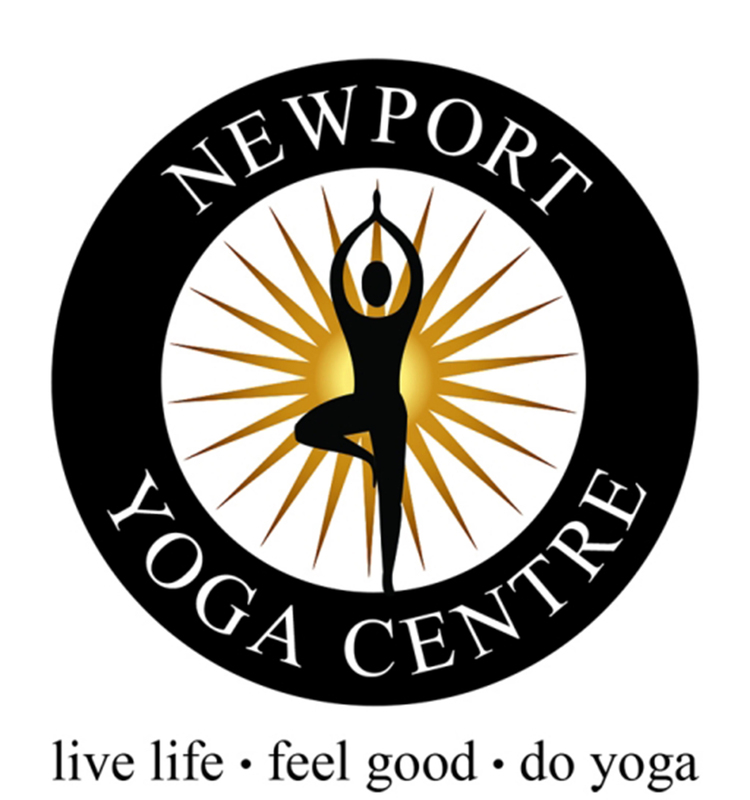 Overnight accommodation is available for Newport Yoga Events @$150 per room per night. (A double room can fit 2 people). Shared rooms are $100 per person. This special pricing is for retreat participants only, normally a room is $200 per night.